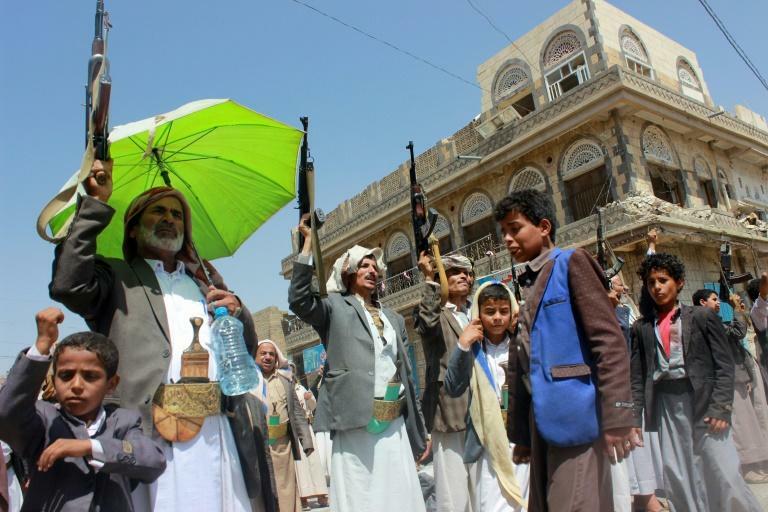 Yemen's Huthi rebels said Wednesday they were stranded in the capital Sanaa on the eve of United Nations-sponsored peace talks in Geneva with their government rivals. The Huthis said the UN had been unable to "secure authorisation" from a Saudi-led coalition backing the government for a plane to transport the rebel delegation, along with wounded insurgents, out of the country, according to the Huthis' Al-Masirah TV. While the Huthis control Sanaa and much of northern Yemen, the coalition controls the country's airspace. Both the government and the rebels, who are linked to Saudi Arabia's arch-nemesis Iran, have said they expect no breakthrough at the Geneva talks starting Thursday. The meetings, overseen by United Nations envoy Martin Griffiths, are aimed at charting a path towards reviving formal UN-backed negotiations. But government and rebel representatives will not hold face-to-face meetings in Geneva, according to Yemen's foreign minister Khaled al-Yamani. 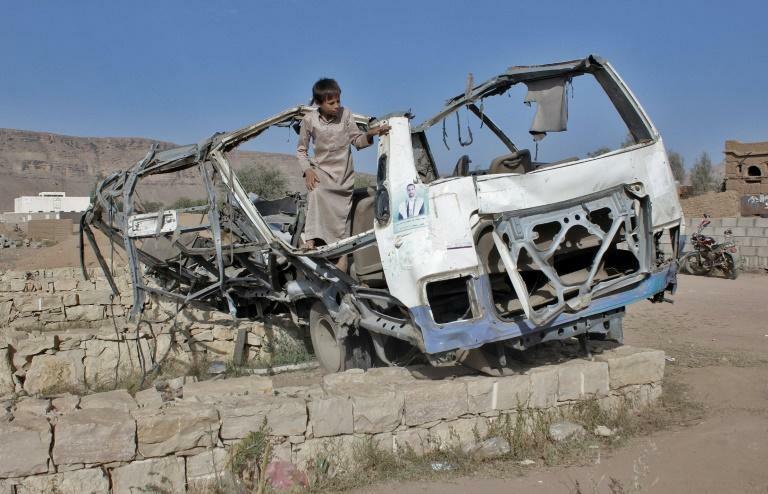 The UN Security Council on Wednesday urged both sides in Geneva to "take a first step towards ending a conflict that has brought severe pain and humanitarian suffering to the Yemeni people". The Huthis have hinted that their delegation demanded the evacuation of wounded rebels to Oman for medical treatment as a condition for attending the talks, and accused the UN of stalling. Huthi spokesman Mohammed Abdulsalam tweeted on Tuesday that the UN had "made promises on facilitating the transport of the wounded... abroad" -- pledges the world body had thus far failed to keep. In 2014, the Huthis seized Sanaa, driving the government of Abedrabbo Mansour Hadi into exile and marking a major turning point in Yemen's long-running conflict. 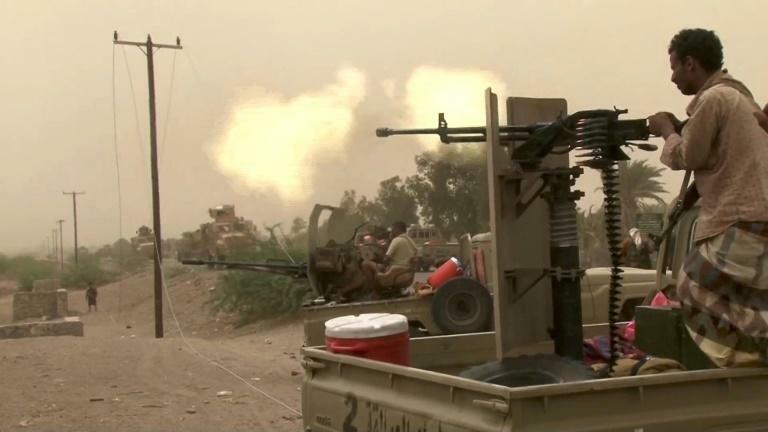 The following year, Saudi Arabia and its allies formed a powerful regional military coalition to back Hadi's government in its fight against the Huthis. The conflict has since left nearly 10,000 people dead and pushed the Arab world's most impoverished country to the brink of famine. The last round of peace talks between the Huthis and government collapsed in 2016, when 108 days of negotiations in Kuwait failed to broker a power-sharing agreement. The Huthi delegation to Kuwait was grounded in Oman for three months on its way back to Yemen, blocked from travel by the Saudi-led coalition. The talks, overseen by United Nations envoy Martin Griffiths, are aimed at charting a path towards reviving formal UN-backed negotiations. They will likely focus on a prisoner exchange deal and the fate of embattled Hodeida, the rebel-held port city at the frontline of the war, say sources in both delegations. Neither president Hadi nor rebel chief Abdulmalik al-Huthi will be present. The government delegation is expected to demand the rebels release the body of ex-president Ali Abdullah Saleh, information minister Moammer al-Eryan tweeted Wednesday. Saleh, who dominated Yemen for decades before being forced from office in 2012, was killed by the Huthis as their alliance of convenience collapsed in 2017. The strongman had sided with the rebels for three years. But his overtures to the Saudi-led coalition triggered pitched battles between his supporters and the Huthis on the streets of Sanaa, culminating in his killing.